Do you have a direct sales business? Before I started blogging I wanted to get into the direct sales business too. I was toying with the idea of selling books for Usborne or cleaning supplies for Norwex. But the main reason why I never did it was because of the fear of hosting countless parties and tapping my friends continuously for sales. I had no idea blogging could be a fantastic way to avoid all of those negatives I saw with direct sales. Instead of asking friends and family for sales, you have access to the entire internet! Brilliant! Since I’ve started my blog I’ve made over $53,000 in one year. Read below how Scarlett exploded her direct business sales with her personal blog. She even gives you real life examples – enjoy! This post is full of actionable advice that can help you today. If you’re ready to start your blog now, here is a step by step course to help you with all the technical things! Jewelry. Leggings. Supplements. Skincare. Makeup. Homewares. These are just a few of the categories of items that you can find to sell via Direct Sales. Although the concept of direct sales has been around since the 1950s, prior to the millennium, most direct sales companies were limited in their offerings. Many career-minded women like myself, faced with balancing work and family, didn’t have an appropriate product that they could sell in direct sales to replace their income if they chose to stay home with their kids. 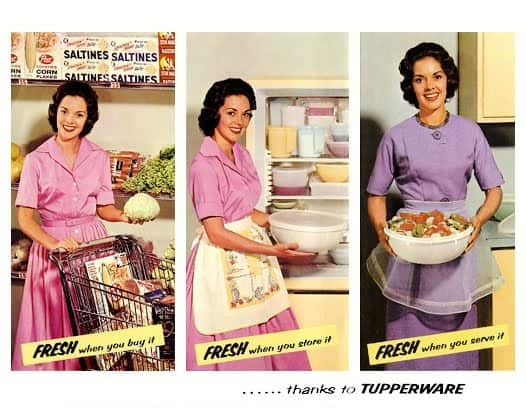 There were a few companies in the game, but opportunities that were interesting, fashionable and items that women wanted to buy or sell, just weren’t there. However, after an explosion in the industry over the past 10 years, there are now a variety of companies that fill this need. And many women with children choose this option to start their own business. With the growth of Facebook, Twitter, Instagram and other social media platforms, many Direct Sales companies jumped on the social selling bandwagon, and it has become even easier to run a home based business by selling products in-person and online. I started selling in Direct Sales in late 2008. I joined an up and coming jewelry line that had launched the year before and was just ramping up for a big year ahead in 2009. I had no prior experience in Direct Sales; I was simply looking to make money quickly, as my former retail business fell victim to the recession. Within 6 months I was making $2-3K per month and within a year I had a team of over 50 people. Within 5 years I held a spot with the Top 10% of sellers in the company and had a director-level title. My team sales topped over $100K in a single month. It was a great business that helped me pay off a 5-figure debt, and take my family on a few vacations at the same time. 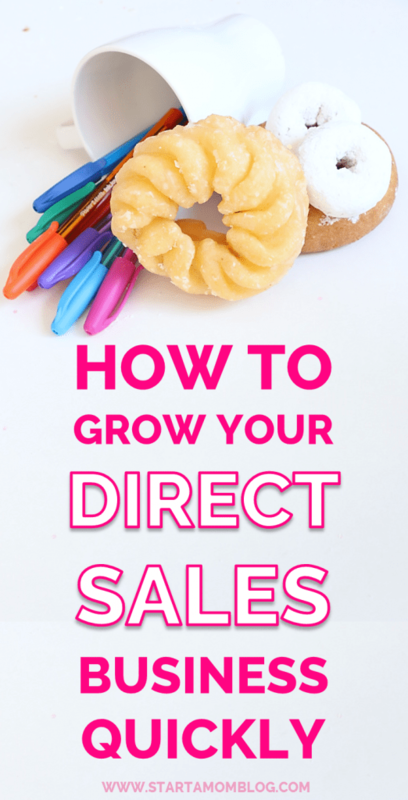 Direct Sales is an excellent way to dive into owning a business because it is like a business in a box; the marketing, tools, customer service, shipping and income collection is all done for you. No fiddling with websites, domain names, wholesale costs, etc. – it is already setup. You can dial-in and you are in business. Essentially you could even sign up today, and by next week, receive your first paycheck. Another benefit of direct selling is the low cost of entry. You can get started in a direct selling business for as little as a few hundred dollars up to a few thousand. The cost for an individual to start is typically very low, with little or no required inventory or cash commitments to begin. But just like any business, success is only a result of hard work and many hours put into it. You must learn basic sales techniques and apply them with consistency and focus. Usually, each company has a formula in place with coaches and leaders that can help you to learn their sales techniques as you build your business. But from my personal experience, no company ever mentions this little secret that every direct seller should be doing. You NEED to have a blog for your business. Every person in direct sales should have a blog of their own. Not as part of your company e-commerce site, but simply, a personal blog. I know many of you Direct Sellers are busy selling, filling your funnels and coaching your teams. You may send email newsletters or have a Facebook group. You may be posting to Instagram, or have started using Instastories or maybe Snapchat. Your customers are getting to you know better via social posts, but your blog is like the in-depth version of branding yourself. 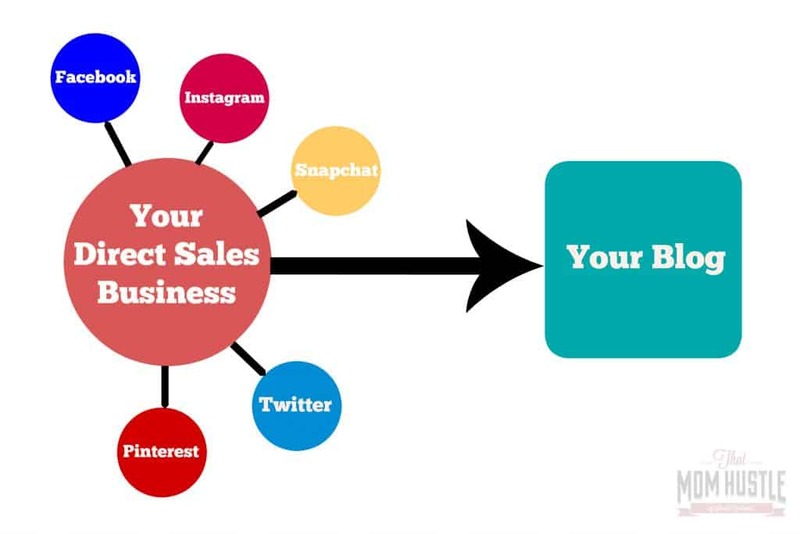 All of the social platforms, while effective for promoting your brand, are usually used by people promoting themselves in a very sales-oriented way. A blog is a more in-depth version of you. But the good news is that your social profiles can help you to drive people to your blog, where you have complete ownership and an opportunity to be one-to-one with your clients and potential clients and recruits. In a direct sales business, you will grow your clientele over time. You may start by reaching out to your immediate circles, friends and family and then next to your secondary circles. 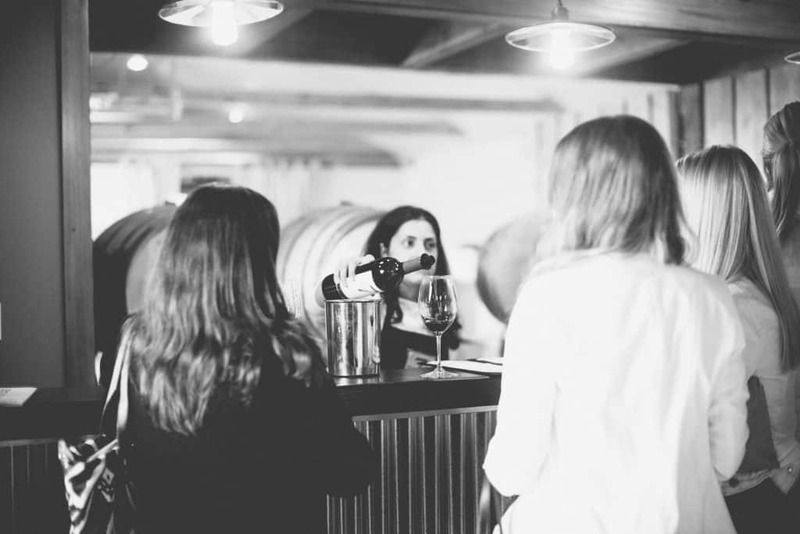 As you spend more and more time in your business, you will have customers that you have met through sales or simply through parties and networking. You may never meet these people in-person again. They may or may not follow you on social media, but they are still a part of your passive network. A Blog Helps You To Stay In Touch With Your Passive Network. A blog is a continuous way to be your most authentic self, and let your customers know who you are. You don’t have to be a terrific writer! In fact, it’s better if you are not. Your blog is like a conversation between you and a friend. You are writing exactly like you would talk to your friend, or in this case, your client. You can share your expertise about your product, but you can share the other interesting things about you. Your experiences are what makes YOU the best choice for them to come to when they want to buy more of the product that you are selling. By writing a blog, you can brand yourself as an expert. You can give your clients insight about why they should buy from YOU rather than your competitors or colleagues. It is well known that people buy from people they trust. And they will be able to get to know you better and start to feel loyalty towards you because have let them into a little part of your world. You are branding yourself. You and your unique viewpoint is what makes YOU the best at what you do. Let’s say for example, that you are in a Direct Sales organization that sells skincare. You could do an entire series of blog posts, or video blogs, of how the product has changed your skin. Perhaps you sell a brand of leggings. You could create a series of posts with a story-arc of how your leggings have enhanced your life. If you think of your blog as a window into your life, and speak from the heart to your clientele, they are getting to know the real you. You can use your blog posts to further market your posts by doing ‘mini-blogs’ on Instagram and Facebook, and using your blog post as the link in your profile. 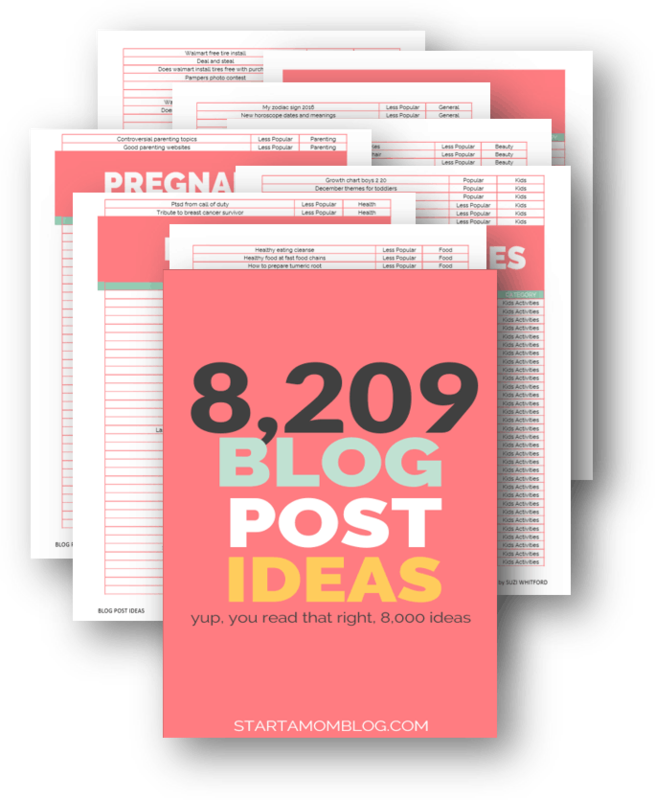 For example, let’s say you start a blog and launch with a series of 5 pre-written posts. You may want to introduce yourself in the first blog post, and talk about your ‘Why’ – Why you have decided to start in direct sales and what continues to motivate you to sell. Then you may choose 4 posts that support this, and let your customers know why you love the products that you have chosen to sell. And how it can enhance their lives and solve a problem for them too. Story-Telling Is The Best Way For People To Get To Know You. Using your blog to tell your story, in your own voice in a conversational way, will endear you to your customers. Write like you speak, and your clients will be able to get to know the real you. Using a blog to tell your stories rather than a social media platform is ideal because you will always own and have control over your own content. Instagram, Facebook and other social platforms can change but your blog you will always have creative control over. You may attract new readers and customers that you never would have imagined, simply by telling your stories on your blog. Tell Them Why YOUR Product Solved A Problem For You. When I was leading my direct sales team of over 140 women, and had a customer database of over 1000 people, I started blogging regularly. I had always enjoyed writing and had blogged intermittently in the past, but something told me that I needed to start blogging again. This gave me an opportunity to really express myself and also foster engagement with team members and customers that I wasn’t reaching regularly. I could tell them about how my business was going, why I was selling, and how I loved my products and why. I would send out my monthly customer emails, and attach my blog posts. You know what happened? My online sales went up. I started to get more and more online orders, from past customers and new customers. At the same time, I started seeing many of my colleagues posting a lot more on social media – specifically company flash sales and other deals. While I did this also to some degree, I spent more time blogging than posting one-off social posts. The year that I started blogging to support my direct sales business, I went from doing 30% of my sales online the previous year, to doing 60% of my sales online, rather than from in-person home parties. Over 50% of my total sales that year was repeat business from past customers. My email list grew and additional 12% from my blog alone, which was just an additional bonus to the people I met and added through my Direct Sales business. Many of the top producers in several direct sales organizations have their own blog. Not only is it a landing page for their customers, but it is an additional way for them to stay connected with their teams. 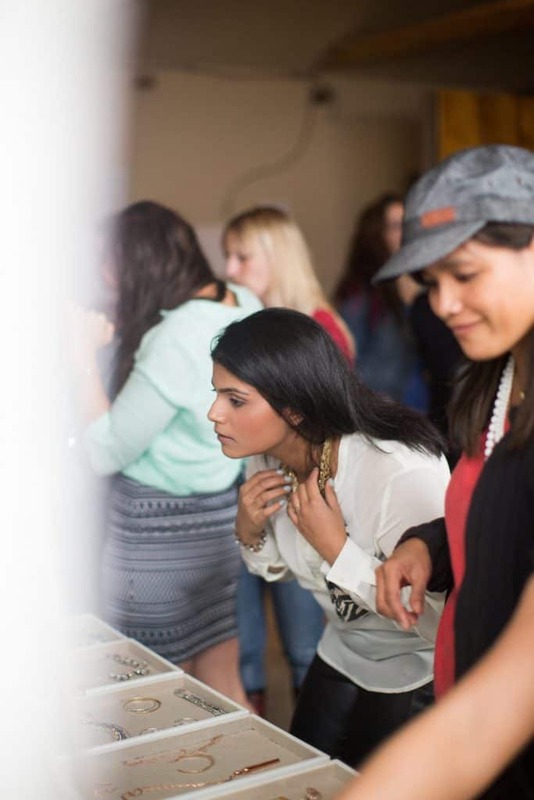 For example, Stella & Dot Diamond Director Tysh Mefferd has her own blogsite, with a weekly series featuring members of her direct sales team on her blog. Sarah Robbins from Rodan & Fields, blogs about Network Marketing, and also writes tips for growing a direct sales business. 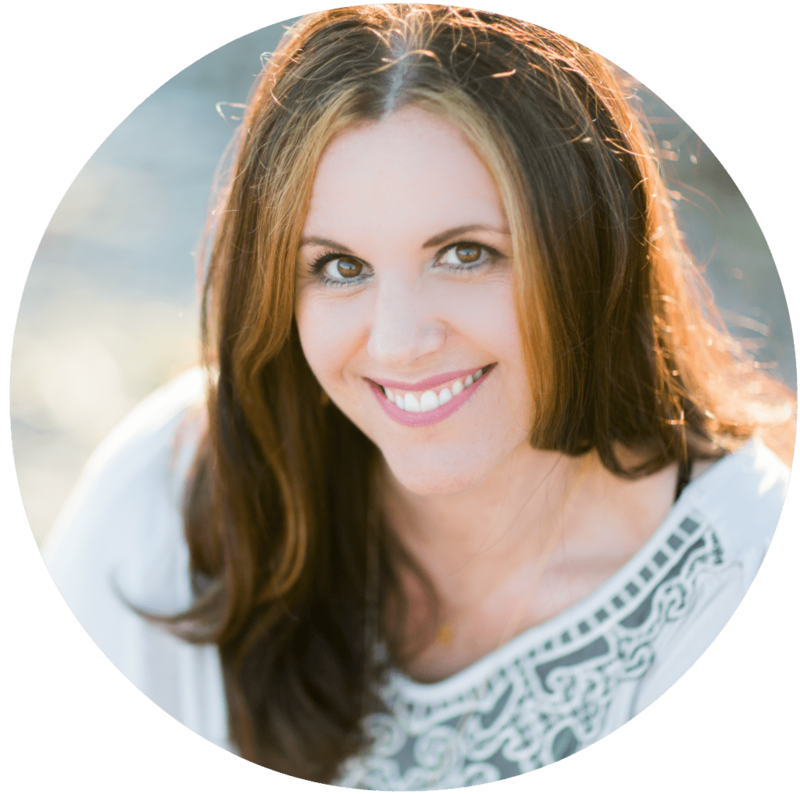 Elise Lininger, top-producer at Le-Vel, uses her blog to extend coaching tips to other promoters. You may not be at the level of these superstars, but you don’t have to be. If you want to be a rockstar, you have to act like a rockstar!  A year from now you will wish you had started a blog today. Because as you grow, your blog will help you develop your business along the way. I can say with absolute certainty that my blog helped me to grow and maintain my business. Simply by letting people into my little world through story-telling. In 2017, 1 in 7 households in the United States owns a Direct Sales business. For women that want to stay home, direct sales offers an opportunity to make money, either part-time or full-time, based on flexible hours and an alternative method of earning income. If you have been in your business for any amount of time already, you will know that marketing to your friends and family will help you start your Direct sales business, but all top producers will tell you, is that just ignites the flame: it is the people you meet along the way that will grow your business. And what differentiates you from your competitors? Your colleagues? Your teammates? It’s You. Show Them Who You Are On Your Own Blog. Shop my Still Life, Beauty and Landscape Stock Photos for Bloggers on my website. Are you interested in learning more about how I built my Direct Sales Business? Sign-up to be first to know about my upcoming online course, A Real Girl’s Guide to Direct Sales in 5 Hours a Day for easy to follow along steps, tricks and tips and real-life stories about how I successfully built a Direct Sales Business as my side hustle in less than 5 hours a day. Join my Facebook Group That Mom Hustle for Mompreneurs, Bloggers and Direct Sellers to network with other mamas that side hustle. Scarlett Ballantyne is a freelance writer, part-time makeup artist, designer, and business owner. Married with children, she is an active dance-mom of two teenage girls. She writes a blog, That Mom Hustle, dedicated to inspiring moms that balance parenthood with earning a part-time income side hustling. When she isn’t chauffeuring kids around, she is passionate about photography, cooking healthy meals and Dancing with the Stars. Scarlett’s musings on parenting have been published on Scary Mommy, Urbanmoms.ca and the Huffington Post Canada. You can also catch her sharing musings, parenting funnies and photography on Twitter, Facebook, or Instagram. Glad you loved the post Jolynn! We follow your blog and pass this down to our sales agents big thank you keep up the good work. So glad you like it! I love coffee 🙂 Go BigBrand! Love this post! 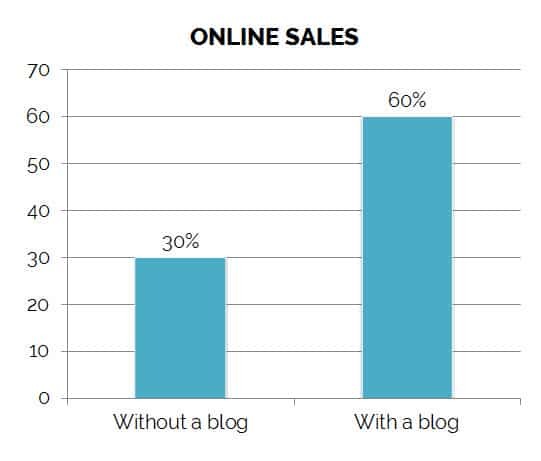 It’s why I love blogging for my direct sales business too. Direct Selling is a fantastic option to start your own business because it is like a marketing tool which create a income collection setup for you. Well, nice information above. Thanks for sharing !!! Thank you so much – you’re right on! A blog along with your direct sales business is a winning combination! Love this post!! I completed your blog by number course, but was looking for some more specific info on a direct sales blog…this is great! I now feel I have all the tools and encouragement needed to launch. Yes! Thank you Lori! So happy you enjoyed this post – keep me updated on your blog and direct sales business! Good piece of information. So thank you so much for sharing. Helpful article. So happy you liked the post! Thanks for this. I’ve been thinking of starting a blog for my DS and this has inspired me to get started! 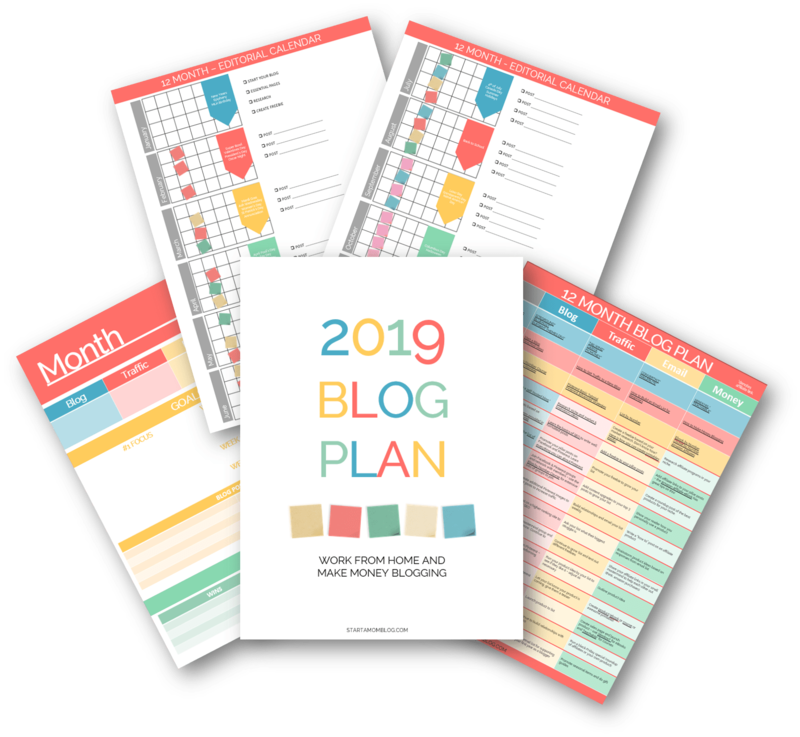 I love this and so needed as i m starting out wit my blog … i am definitely bookmarking this and will also get your blog by number course as soon as i can. Today i felt overwhelmed and did not know what my next step was but this post is clearly written … my steps are right there in front of me now … no excuses. Thank you so much for sharing this !!! I agree with all of your points to grow the business sales. From my view of point is: It’s true that when you buy a franchise, there are already systems in place that are meant to help you start your new business in a very organized manner. Perfect! I could not have said this better myself, so I’m just going to pass this page on to my sales team! KEYLIME Athletic Wear is a new to the US direct sales company. Checkout http://www.keylimeusa.com for more info! 25-40% earnings and free shipping for reps.
How did you find the direct sales jewelry company you ended up joining? Was it through an online promotion? Word of mouth? Is there a site that is home to all the direct sales companies available? Thanks. I can tell you that I joined a jewelry direct sale company after encountering it at a party – my friend joined and a few months later I joined (solely for the purpose of getting a discount) and somehow a short time later (2 weeks!) ended up setting up myself to run it as a business – i love the product/company so much. Hope you have found the opportunity that you’re enjoying!